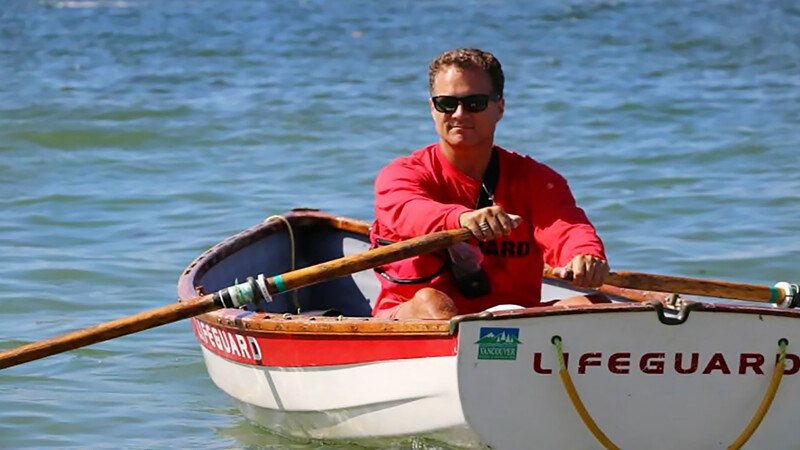 Lifeguards are falling in love with Whitehall Rowing & Sail’s West Coast 11.6 Lifeguard Rowboat model. They love how well it handles when rowing in rough shallow water. But they aren’t the only ones who have discovered these well-crafted, handmade boats. Thousands of people are enjoying the low-impact whole-body workout a Whitehall rowboat can give them every time they us it. The list of benefits that regular rowing provides includes improved strength and flexibility, superior cardio and amazing physical endurance. A Whitehall rowboat makes getting regular exercise easy, fun and enjoyable. 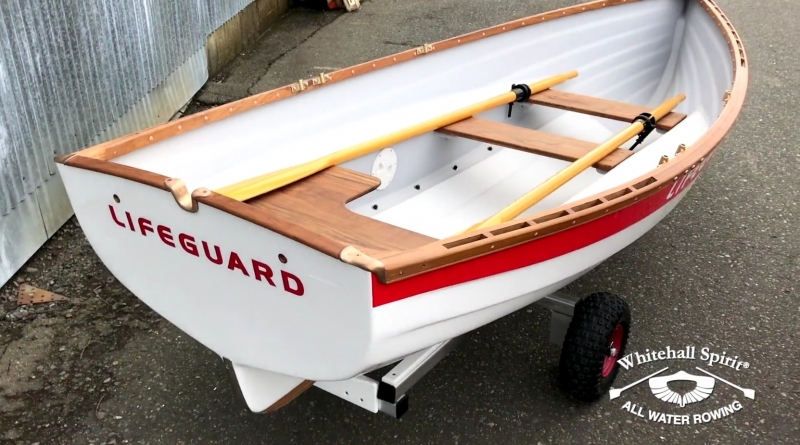 Whitehall Rowing & Sail builds sleek, elegant ‘All Water’ Whitehall Spirit® rowing boats. We sell direct and ship worldwide! 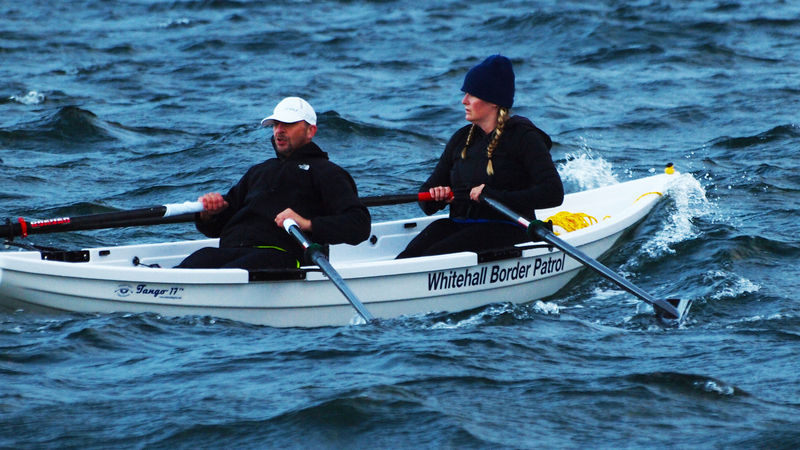 Why Whitehall Rowing & Sail?